 I like hard-boiled eggs, and make ’em at home about once a week, but the other day I was in a grocery store and spotted a bag of Dutch Farms Hard-Cooked Eggs. 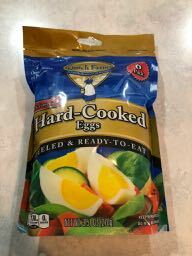 I’d never heard them referred to as “hard-cooked,” nor did I know you could buy them ready-to-eat. 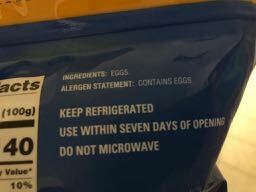 Now, I understand that people with severe allergies have to be careful about what they eat, but is anyone who is allergic to eggs looking at this product and thinking it’s fine for them to consume it?